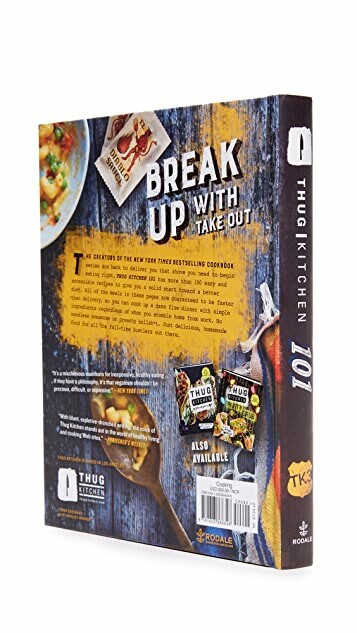 Thug Kitchen 101 includes more than 100 easy and accessible recipes to give a solid start toward a better diet. With explanations of ingredients from chickpeas to nutritional yeast (nooch), this kitchen primer also serves up health benefits and nutrition to remind everyone, from clueless newbies to health nuts, how a plant-based lifestyle benefits our bodies, minds, environment, and pocketbooks. This is an excellent cook book for Vegans and Vegetarians. The recipes are yummy even if you aren't vegan or vegetarian. 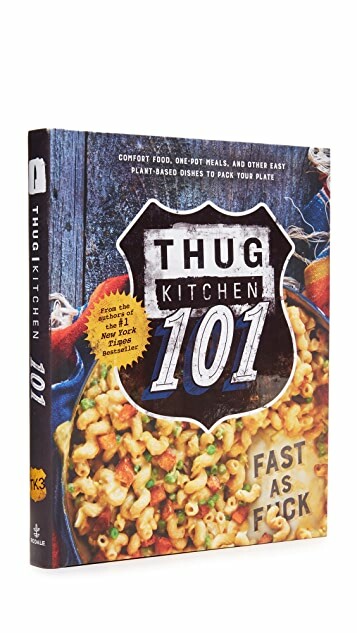 For those familiar with Thug Kitchen's books, you obviously know the book is filled with language that may be offensive to some. 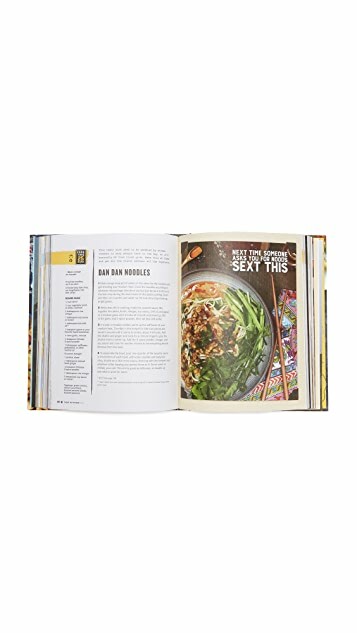 If you can get by that, definitely get the book as there are delicious recipes.